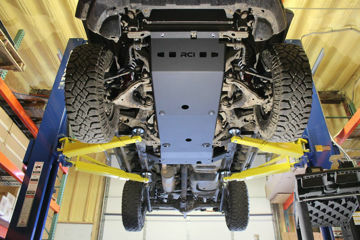 RCI Metalworks LLC is a Colorado based company owned and operated out of Fort Collins, Colorado. 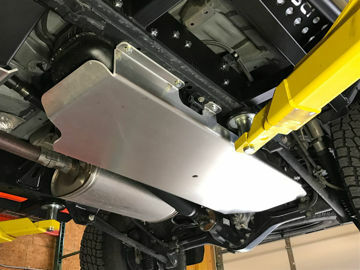 We specialize in the manufacturing of aftermarket automotive accessories as well as metal fabrication for everything from custom construction projects to off-road 4x4 parts and accessories and almost anything in between. 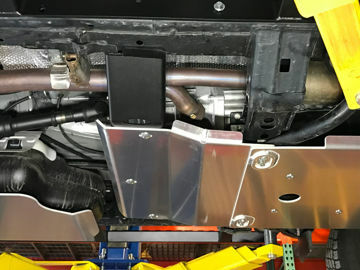 We are passionate about what we do and the products we make, which is why each of our products are carefully designed and thoroughly tested to ensure an innovative solution that will meet the needs of our customers. 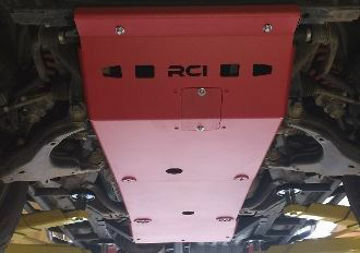 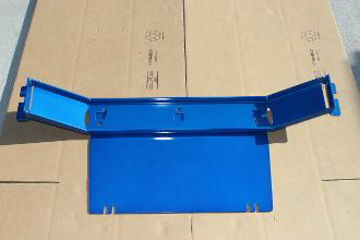 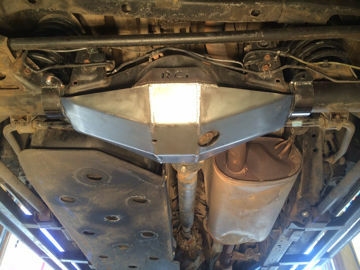 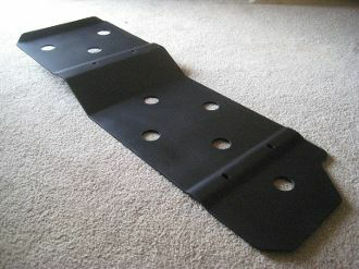 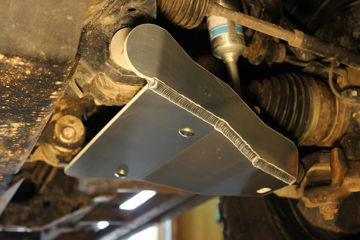 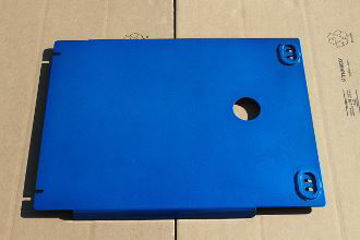 Protect the vulnerable fuel tank on your 07-13 FJ Cruiser with an RCI fuel tank skid plate. 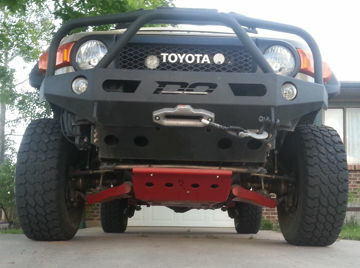 Don't replace your diff from trail damage. 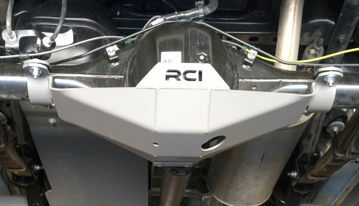 Protect your investment with the RCI rear diff skid!